Families included in this website are : Higgon, House, Higgins, Thomas, Dunkley, Worthington, Hall, Morgan, Rose, Shentstone, Dixon and a few others. Places: Perth, Bunbury, Busselton, Wonnerup, Capel, Donnybrook, Pembrokeshire Wales, Somerset England. David Morgan Higgon (Digger) and Madeline Lavinia House. 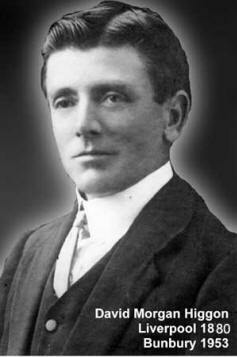 Died 1979 at Bunbury Western Australia. Died 1955 at Bunbury Western Australia. AND ALWAYS REMEMBER If we don’t ask, we will never know and if we don’t record what we do know, our descendants will wish we had!! Digger and Madeline's descendants have spread far and wide within Australia. So if you can add to this site please contact. or just drop me an email to say Hello. 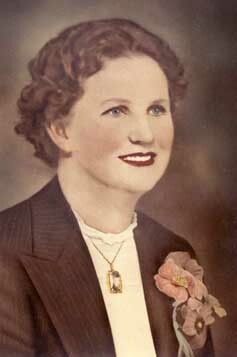 Jeannine Nolan, Jeannine Heindrichs nee Rose and the late Shirley Leahy nee Rose for six generations of photos and history of the Rose Family. If you have anything to add to this site, please Email me. Disclaimer: All information on this site is acquired through research and contributions from interested families. and is in no way free from mistakes, but it is the best I can do with the research I have, so if you see a mistake let me know. It is purely for my satisfaction and for others to enjoy. You need to verify families.